Have more questions about us or our vacations? We understand. Our website has a lot of information, but with a whole world of destinations and experiences, we might have missed what you were looking for. 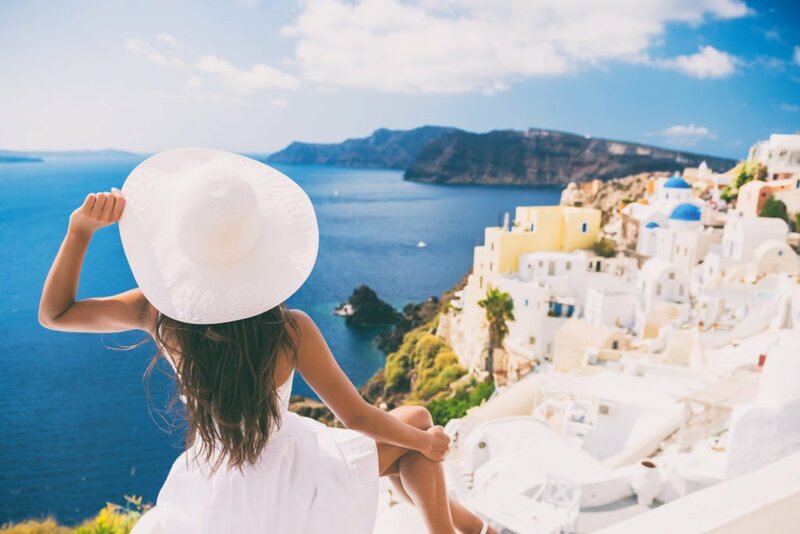 Whether you’re ready to book or want to learn more about Global Dream Vacations, you can connect with us using the method that’s easiest for you below. We look forward to speaking with you and helping you travel.